The Samoa Rugby Union (S.R.U) has refused to neither confirm nor deny reports that Sir Gordon Tietjens is the new coach of the Manu Samoa Sevens. 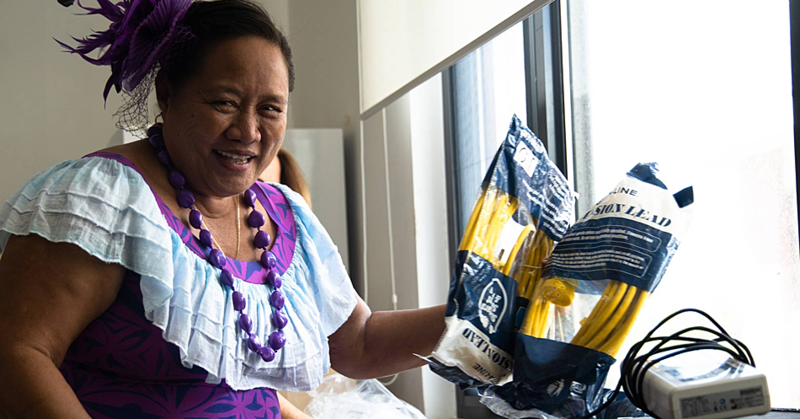 Contrary to claims made on the Tala o Taaloga programme on Monday night, the Union’s Chief Executive Officer, Faleomavaega Vincent Fepulea’i, said an official announcement should be made at the end of the week. 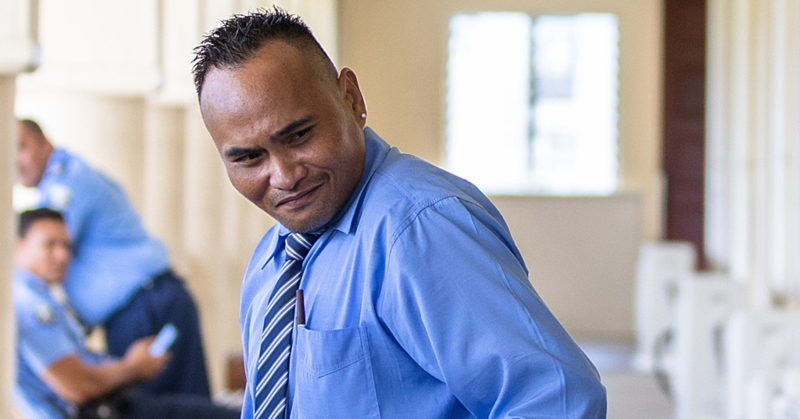 “The Union hasn’t issued an official release yet,” he told the Samoa Observer yesterday. 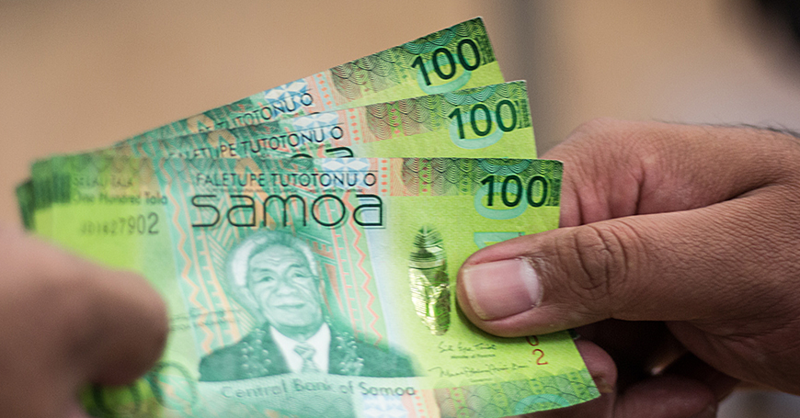 Faleomavaega had also recently refuted a list of applicants - including names such as Tietjens, Waisale Serevi, Stephen Betham, Fa’amaoni Lalomilo, Brian Lima, Faaofo Junior Leota, Soifua John Schuster and Ramsay Tomokino. The Sevens coaching position became vacant after the Union sacked Damian McGrath and his management team including Assistant Coach, Muliagatele Brian Lima. The sacking is now the subject of a lawsuit against the Union. Sir Gordon Frederick Tietjens is a former coach of the All Blacks Sevens. He is a World Rugby Hall of Fame coach, having coached the the All Blacks Sevens to 10 series titles in the IRB Sevens World Series, the Rugby World Cup Sevens crown in 2001, and gold medals in four of the five Commonwealth Games in which the sport had been contested. He has also won the Rugby World Cup Sevens crown a number of times. Tietjens has coached many young players who have gone on to become All Blacks, including Christian Cullen, Jonah Lomu, Joe Rokocoko, Mils Muliaina, Rico Gear, Cory Jane, Ben Smith, and Liam Messam. 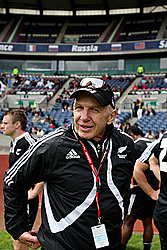 As of June 2016, Tietjens has coached 44 players who have gone on to become All Blacks in the 15-a-side game and he is the only remaining active international coach from the amateur era. After an unsuccessful 2016 Olympics campaign, Tietjens stepped down.